I have gone through so many changes with my new blog, In the Art Cupboard. I had so many different ideas of how I wanted it to look. It would be cleaner, simpler, not all the girly flowery things that exist here on Jenny Wren’s. 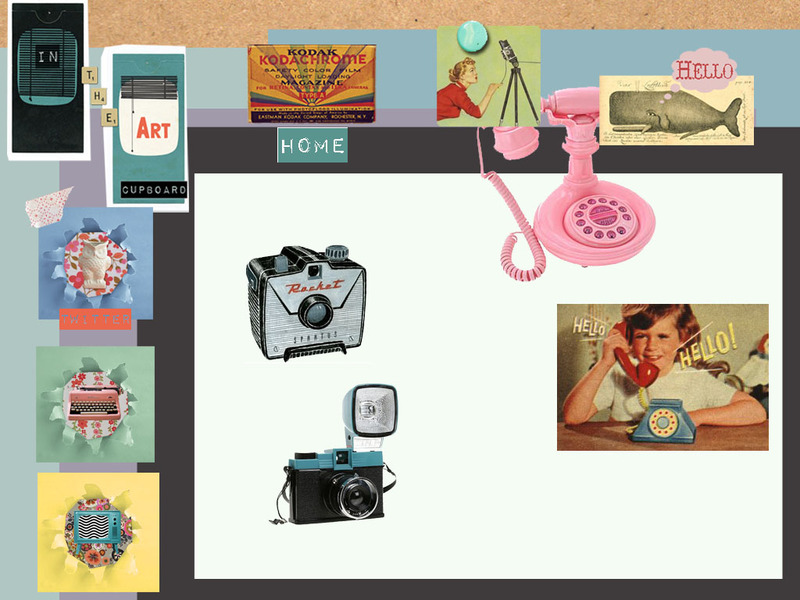 I mocked-up a “board”, trying a background that looked like a cork board with my designs pinned on it and lived with that for awhile, although something about it never felt right. I tried a stretched canvas background, a solid color in a variety of hues. Like Goldilocks, I just new they were not the right fit. And, then it hit me! I was trying too hard, too hard to make it look like something it wasn’t, this is a blog about simplicity, about finding one thing a day you want to photograph and putting it up for the world to see and so, the site itself, should be just that. I lost my way for a little bit, but I found it again, simplicity is key. This entry was posted in Blogging and tagged 365 day project, art, blog, Blogging, In the Art Cupboard on September 26, 2010 by jennifermichie.